Lisa of Rebirth of Lisa has challenged me to produce a quote for each day in a blog tournament called “The 3 Days 3 Quotes Challenge”! This is Day 2 of this challenge. For this day, I will post my most favorite quote from one of my favorite movie character… Here goes! I hate snakes… No, I love snakes! 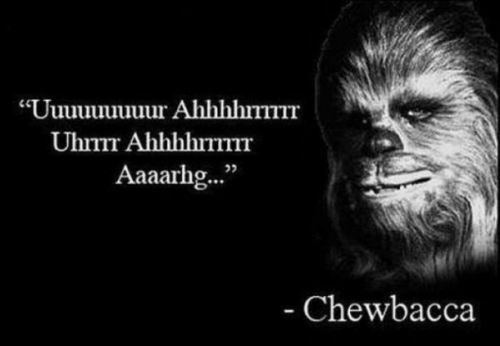 That is the best quote ever!